Flower Smiley Cookies: Here’s to Mom! All of these April showers (and boy, have there been a lot of them!) have finally brought in May flowers. 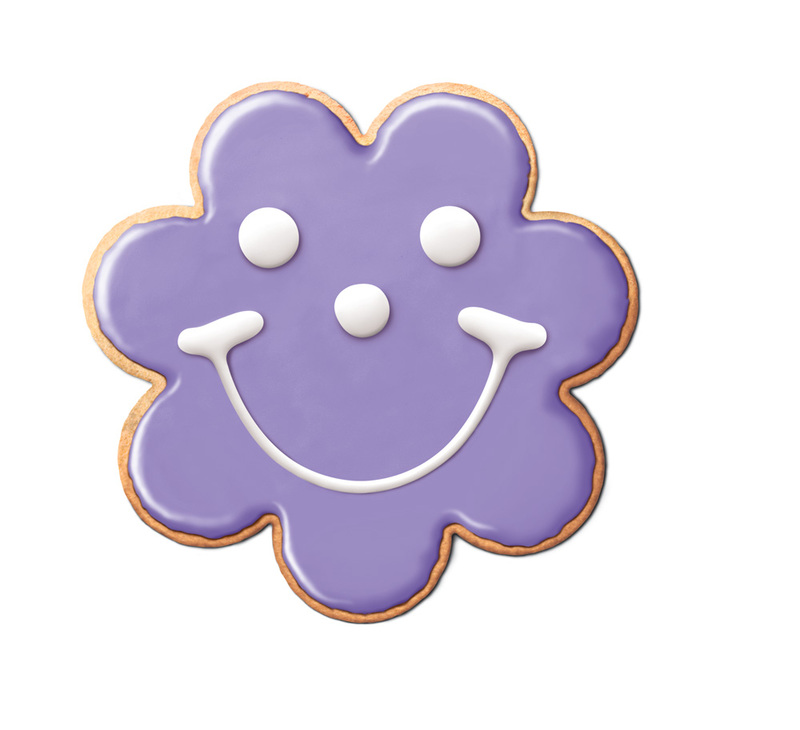 Well, Flower Smiley Cookies, that is! Next time you stop in to Eat’n Park, you’ll see that they’re in full bloom. With Mother’s Day coming up, these colorful posies do a lot more than brighten up our bakeries. In fact, we guarantee that they’ll put a smile on the face of the special lady in your life! Stop in for a dozen (only $6.99 at any Eat’n Park), or better yet, bring Mom in for a special meal. All moms who visit us this Mother’s Day will receive a free packet of Forget-Me-Not seeds. Our online store at SmileyCookie.com is also stocking some very special items for the occasion, including gift baskets featuring our limited-edition “#1 Mom” and “Luv U Mom” Flower Cookies. If you aren’t able to visit her this Mother’s Day, these delicious treats are a great way to show you care! Place your order early and select your delivery date, so that your basket of blooms arrives right on time! Click here to shop now.